Navy & Blush Home Edit. Vintage Harley Davidson Tees Re-Stock! 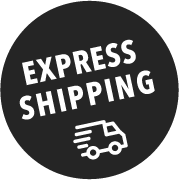 Free Shipping Jewellery & More! 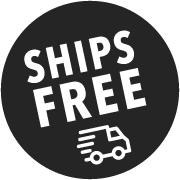 Free Shipping Bonds & Jockey For the Family!